The hottest club on South Padre Island. Don't miss the party. 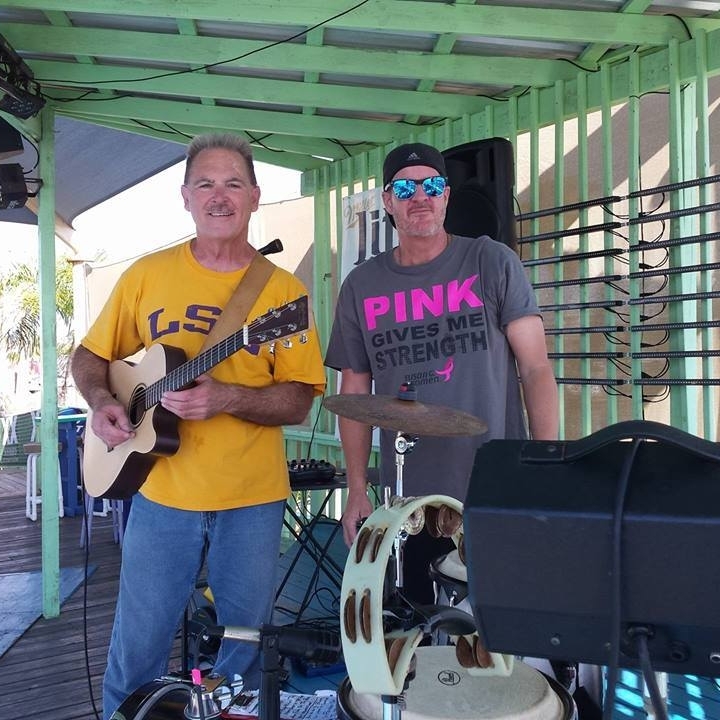 Tequila Sunset offers live music and entertainment starting every afternoon and all through the night. Located directly on the Laguna Madre Bay, you'll catch the best sunsets that Texas to has offer. Happy Hour is available daily. We are 21+ after 9:30. Catch a variety of live music every day! Tequila's is proud to host several singer songwriters and musicians from around the country. Multiple dance bands and DJs take the stage! We've booked the hottest dance bands and DJs for your enjoyment!